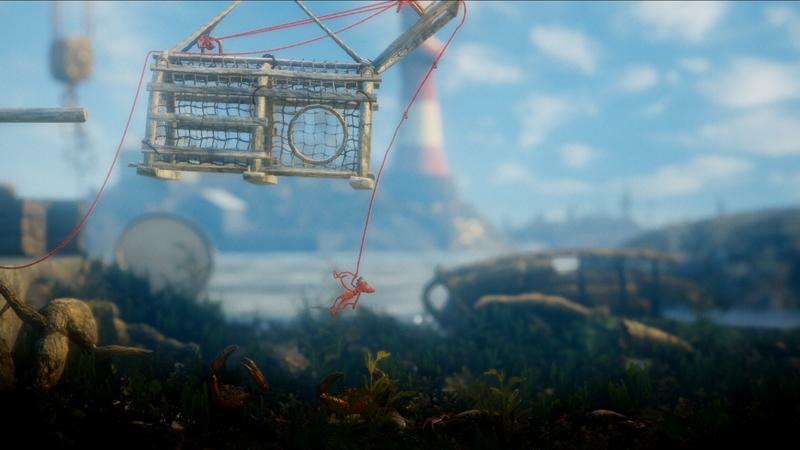 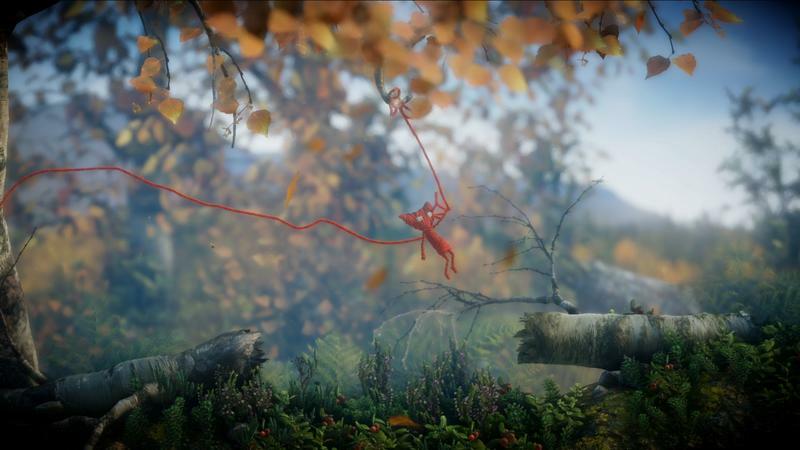 Unravel, in case you have no recollection of it, made its debut at E3 this year during EA’s press conference. 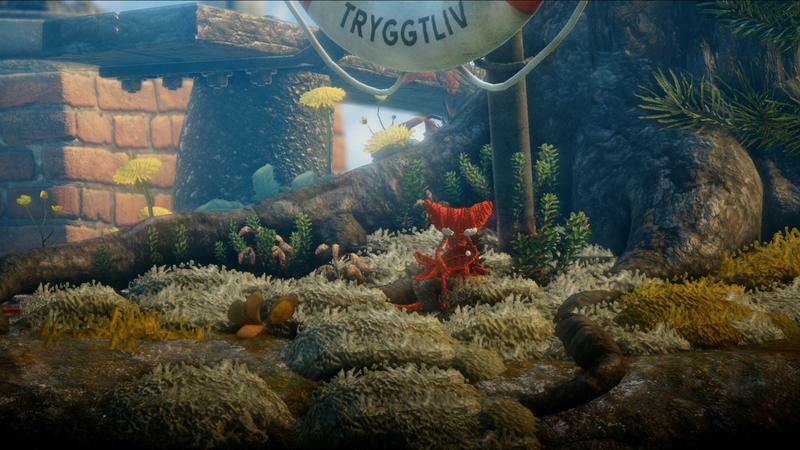 It was there that creator Martin Sahlin, shaky hands and all, took the stage and showed off the platformer wrapped up with beauty and yarn. 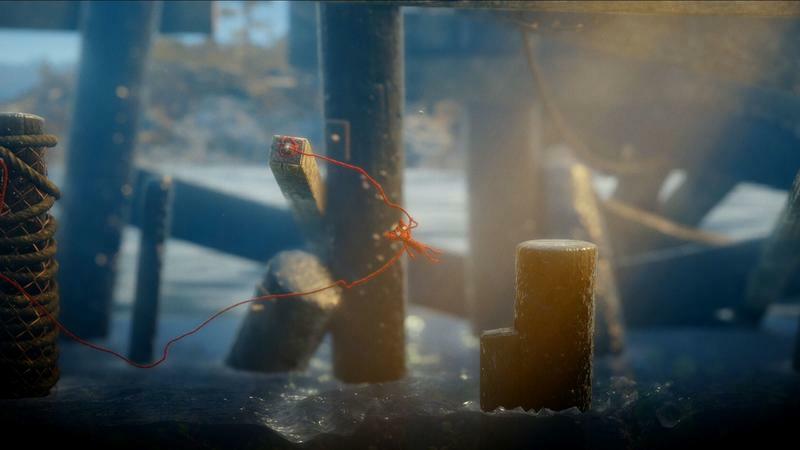 Now, IGN has nine minutes of gameplay that show Unravel in motion, and the game is looking absolutely stunning these days. 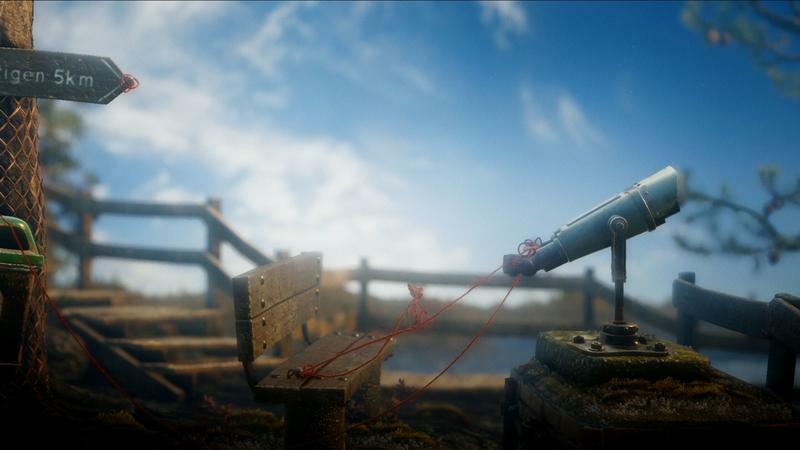 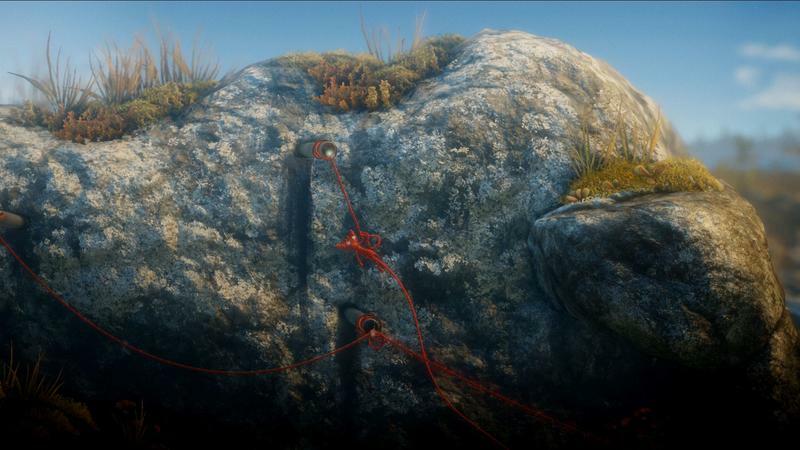 Over the course of nine minutes, we see the unknown player progress through the beautiful world while solving physics-based puzzles using yarn, nails and floating wood. 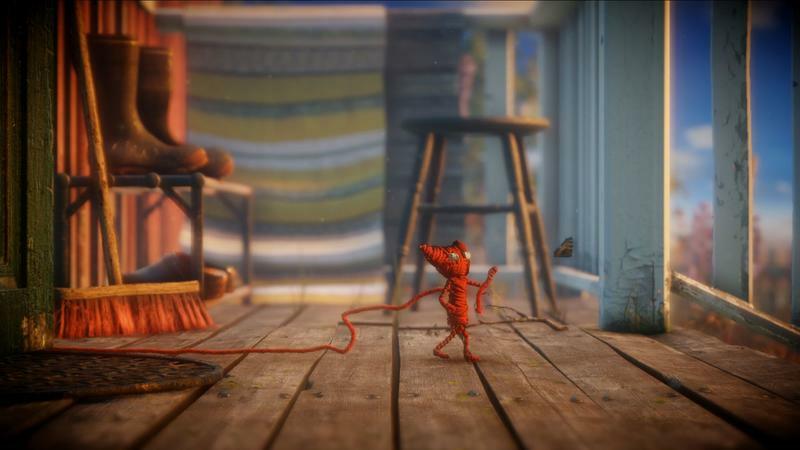 The trail behind the doll is made apparent as the yarn unravels. 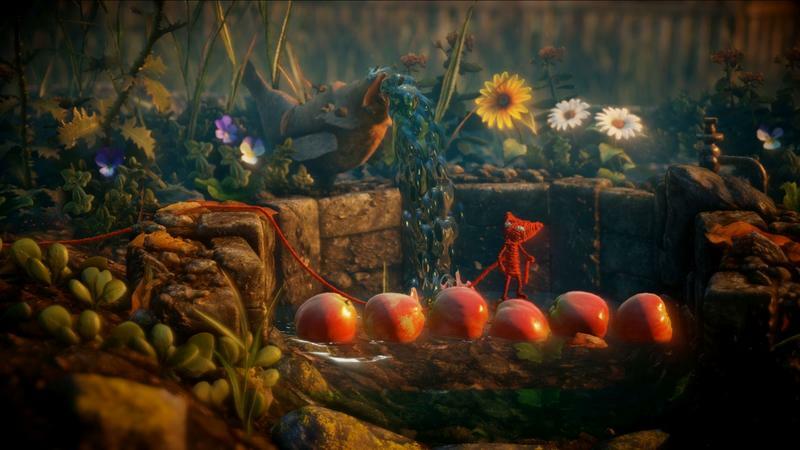 Projected on the world behind the playable space are these odd scenes of a couple, whose fate will surely become known to us if we play the game. 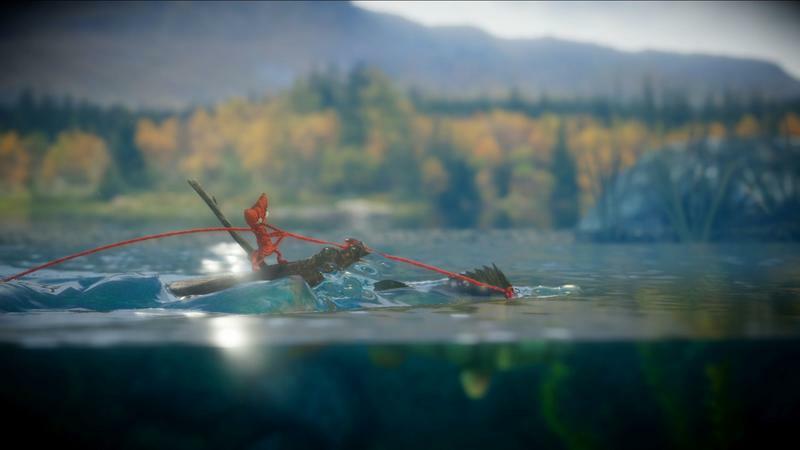 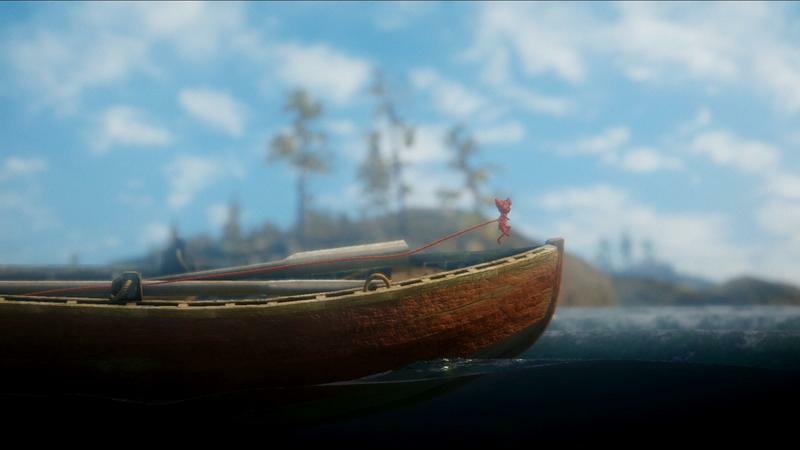 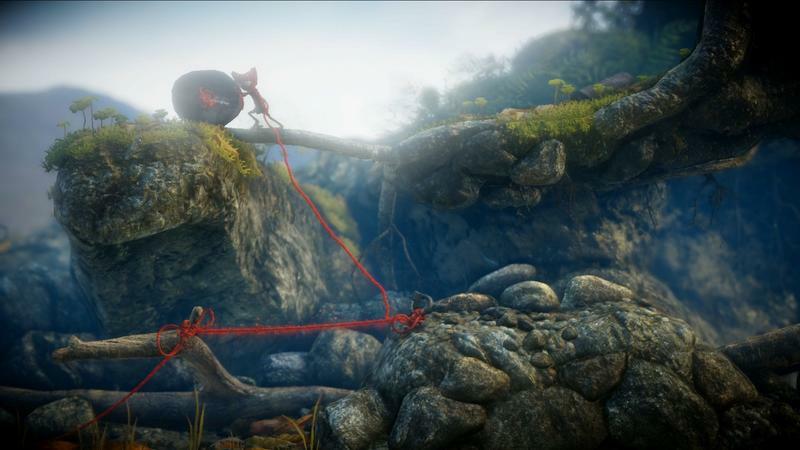 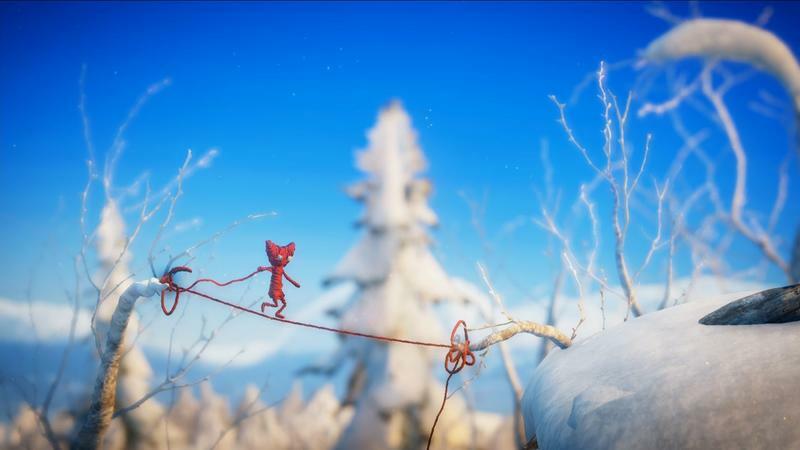 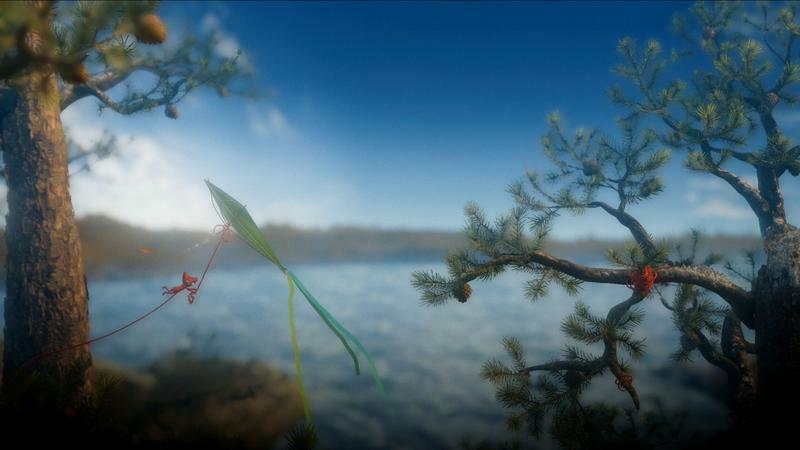 Unravel looks wonderful. 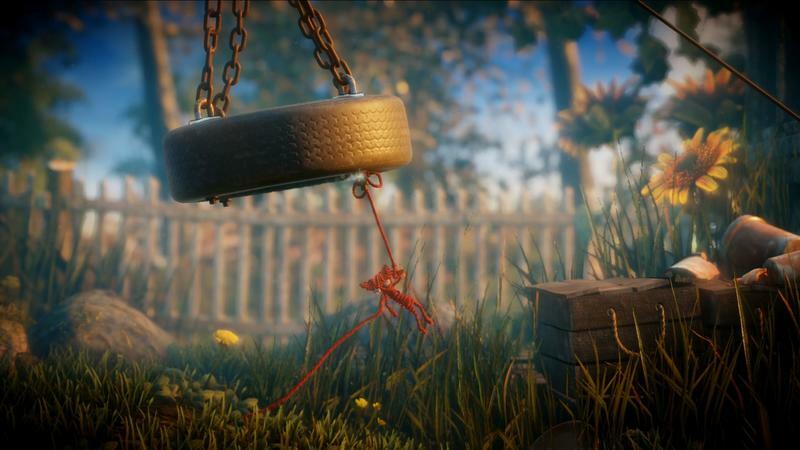 The title is set to release in 2016, and it’s being developed for the PlayStation 4, Xbox One and PC platforms. 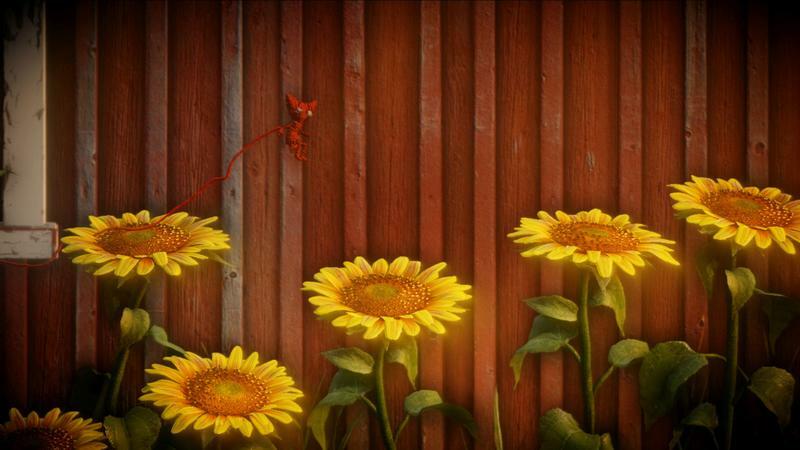 We’ll have more on it as it comes.